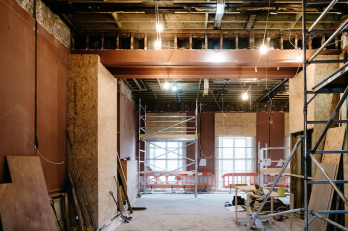 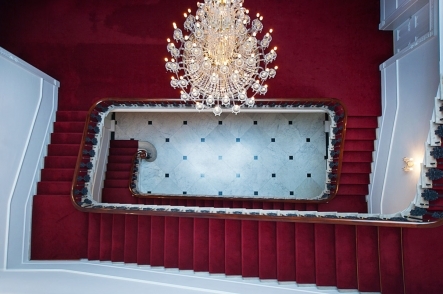 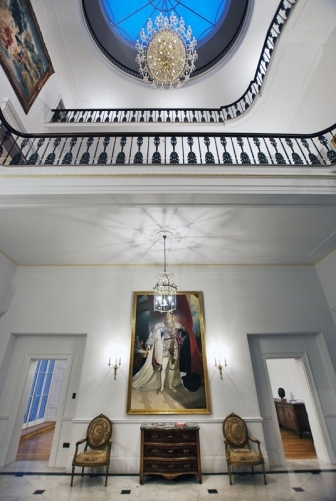 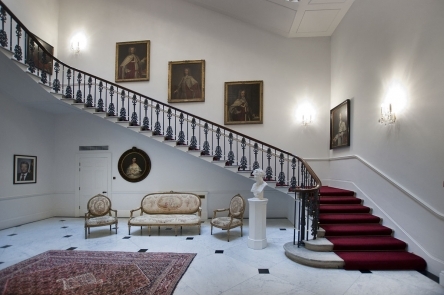 Following on from our façade restoration of the German Embassy Residence in Belgrave Square, London, we have restored the grand interior of this Grade I listed building. 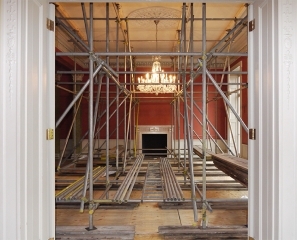 Working closely with Historic England, ÜberRaum Architects refurbished the internal building fabric, marred by previous poor construction techniques, to its former historical grandeur. 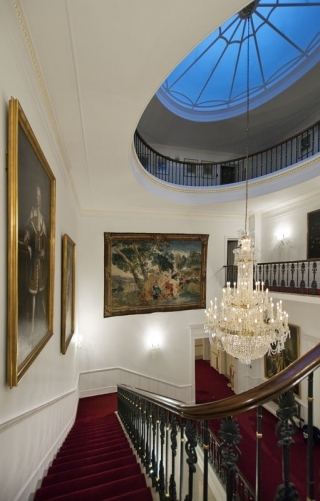 The grand principal rooms feature intricate cornices and beaded paneling in Graeco-Roman or French Rococo style, showing how the eclectic mix of the former three separate terraces, permeates into its character as one unified building. 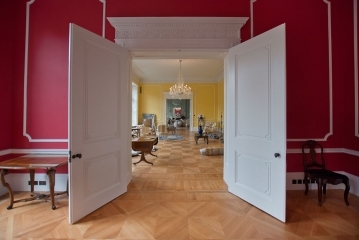 After the refurbishment, the building is once again the home of the ambassador and the venue for international receptions and events, hosted by the German Government.